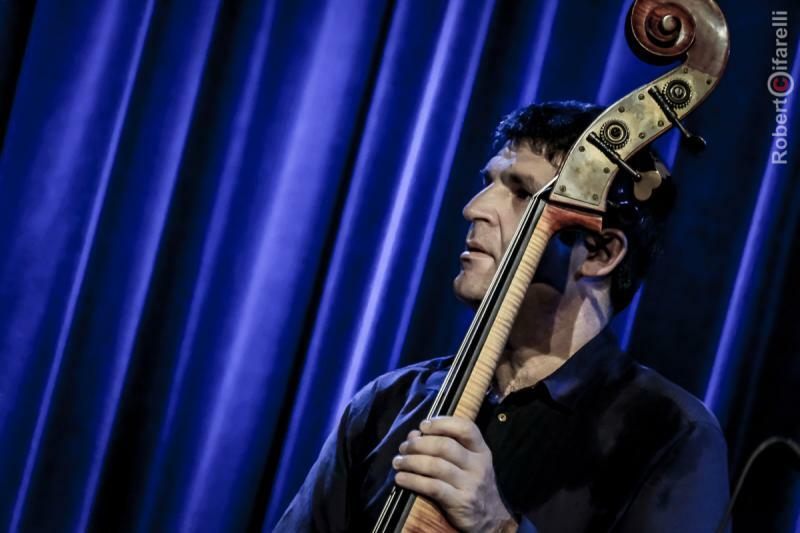 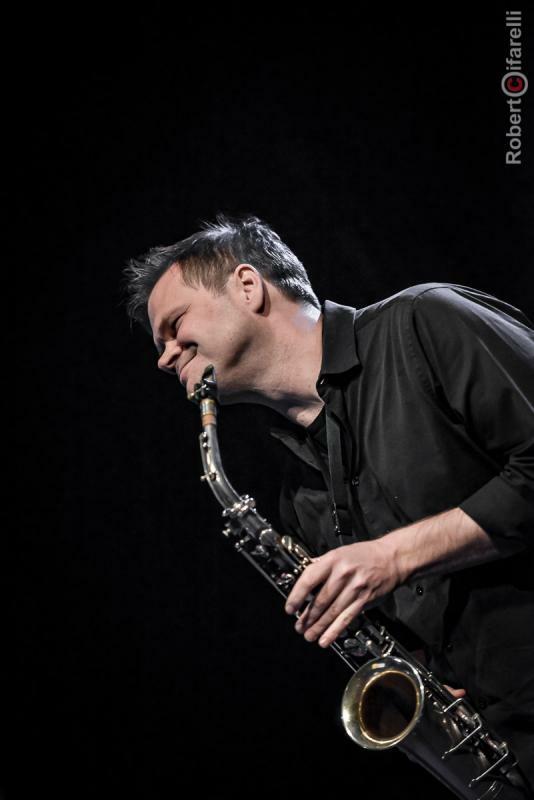 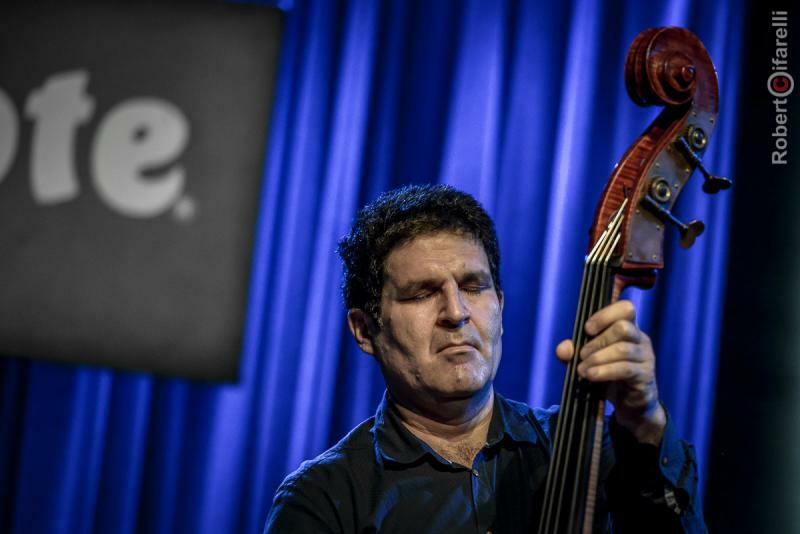 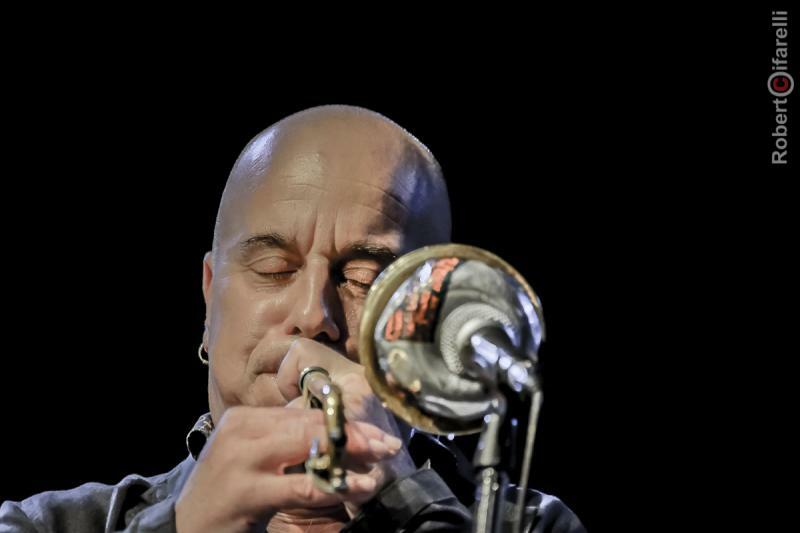 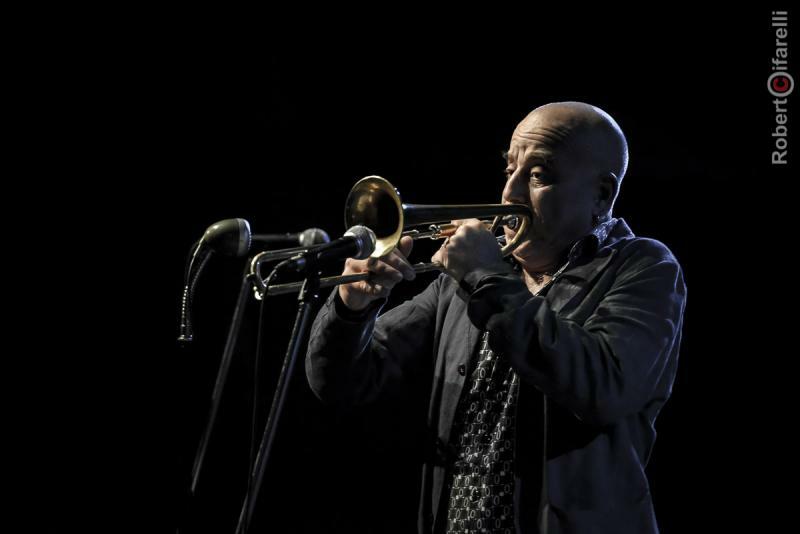 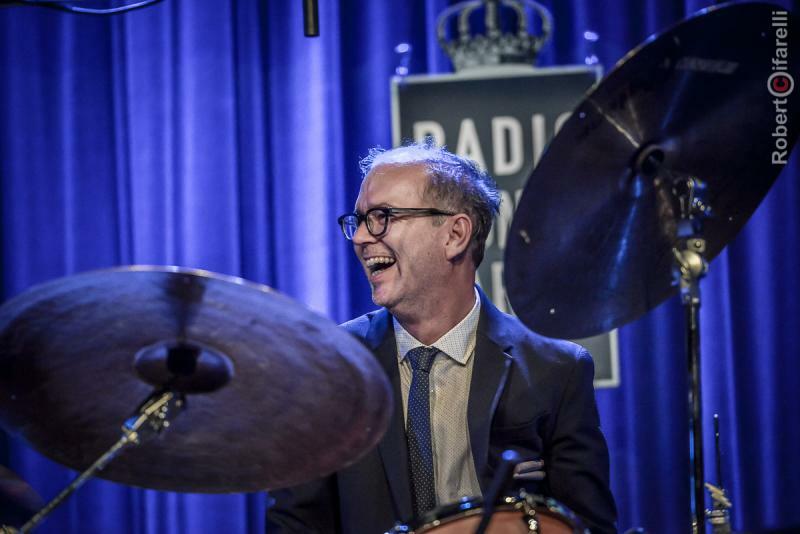 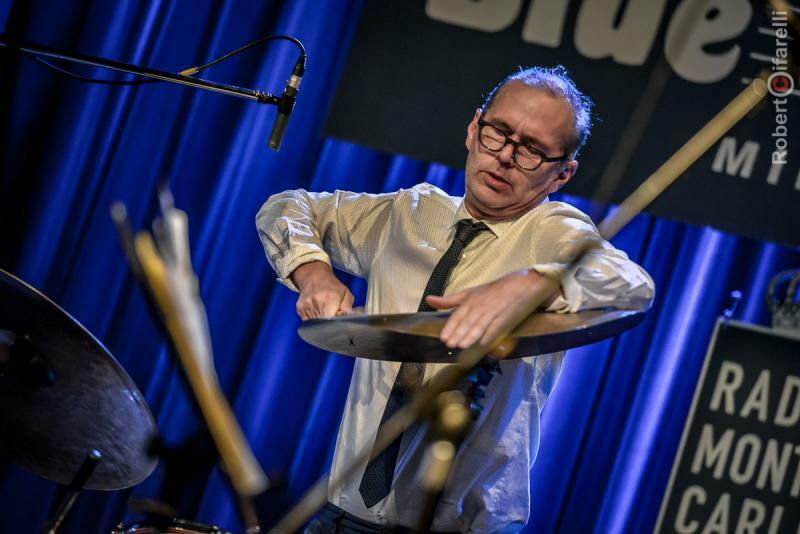 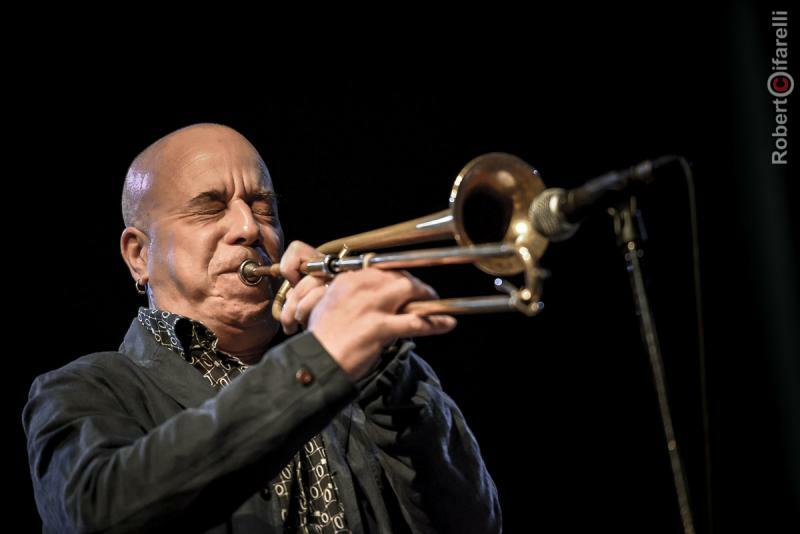 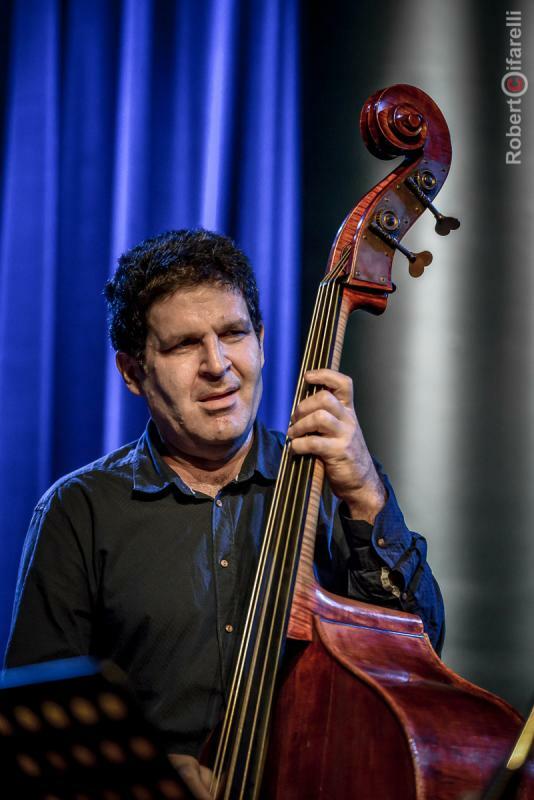 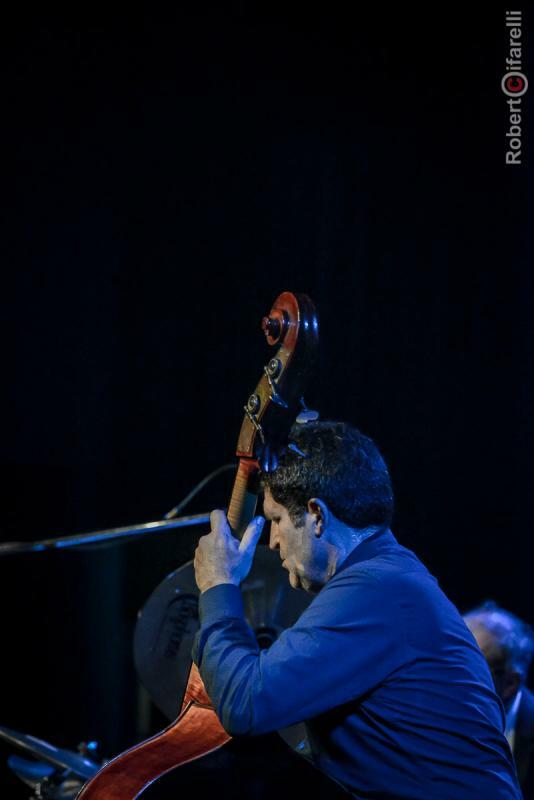 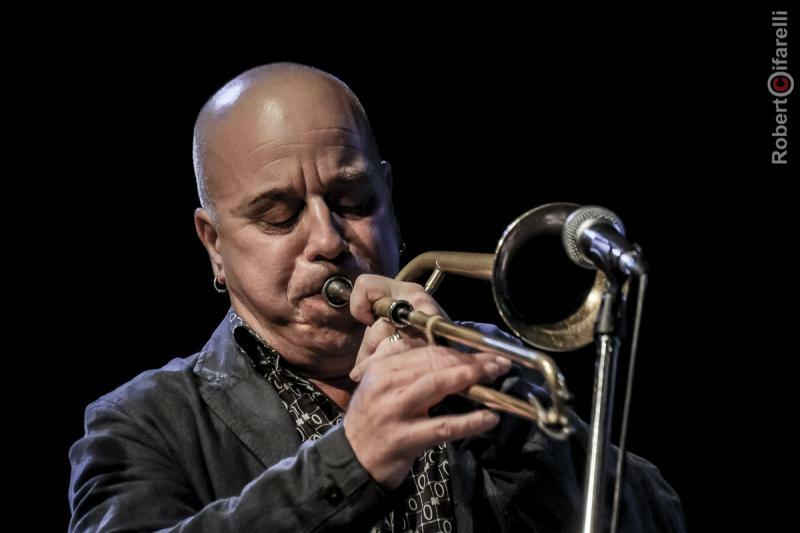 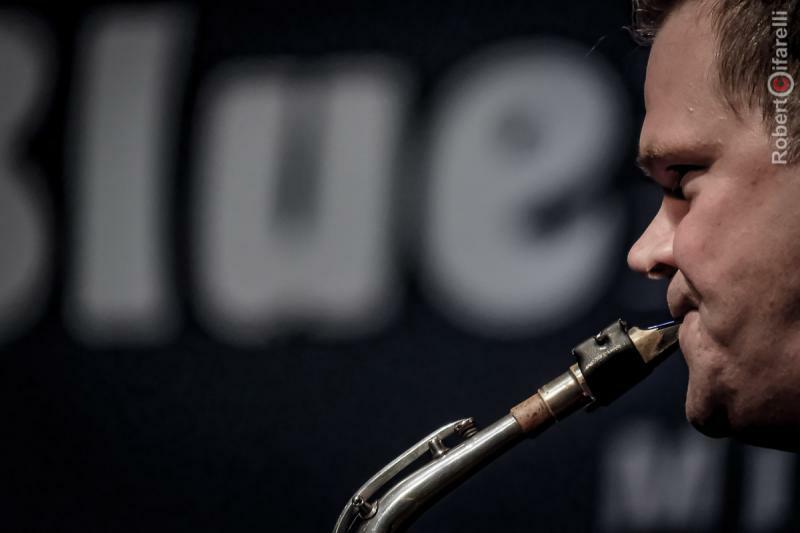 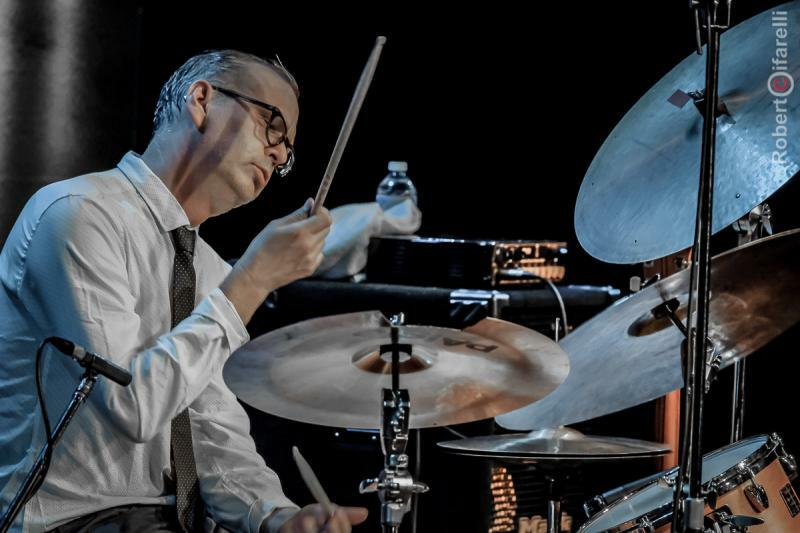 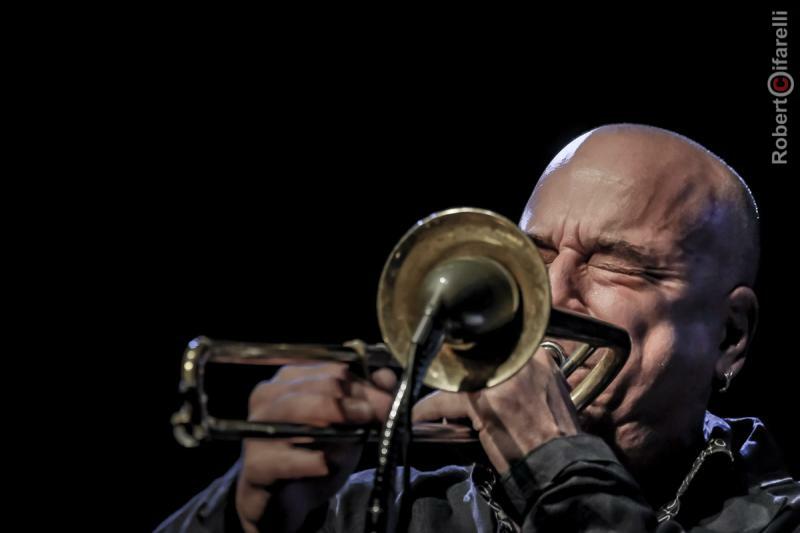 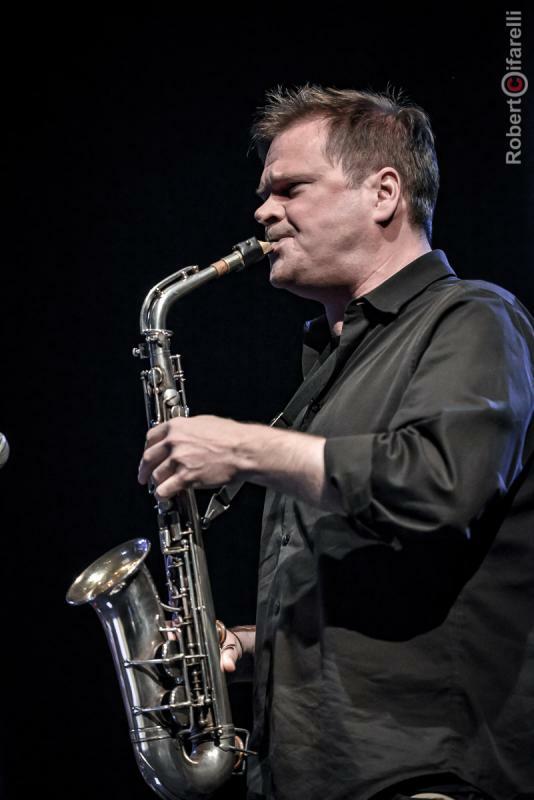 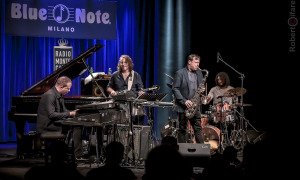 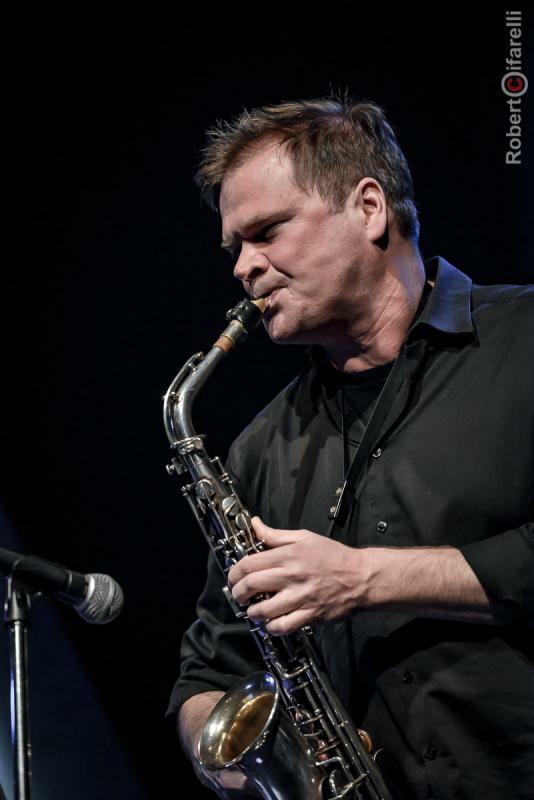 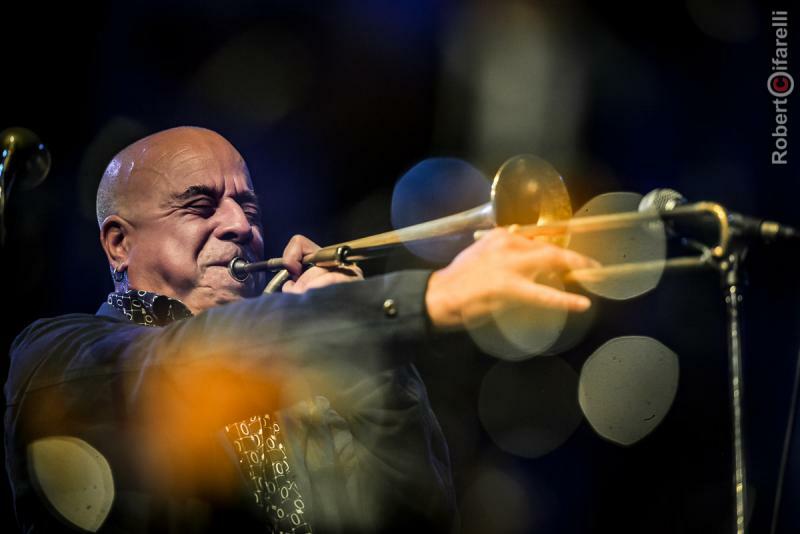 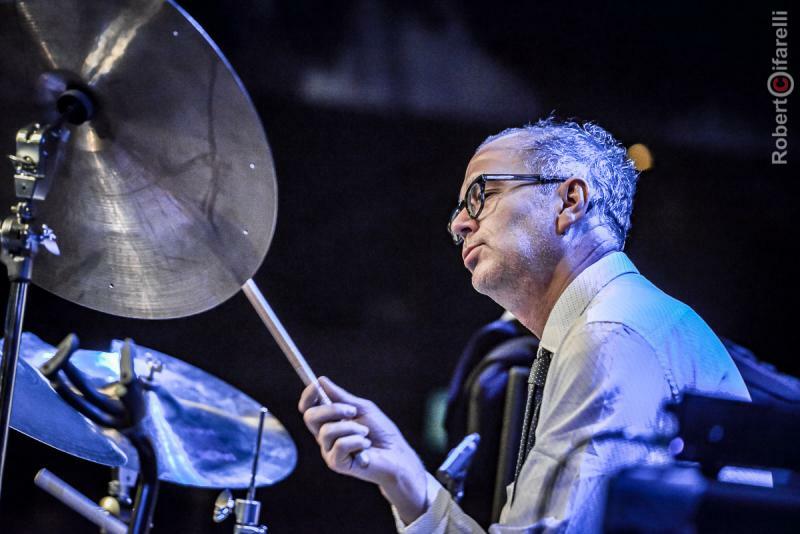 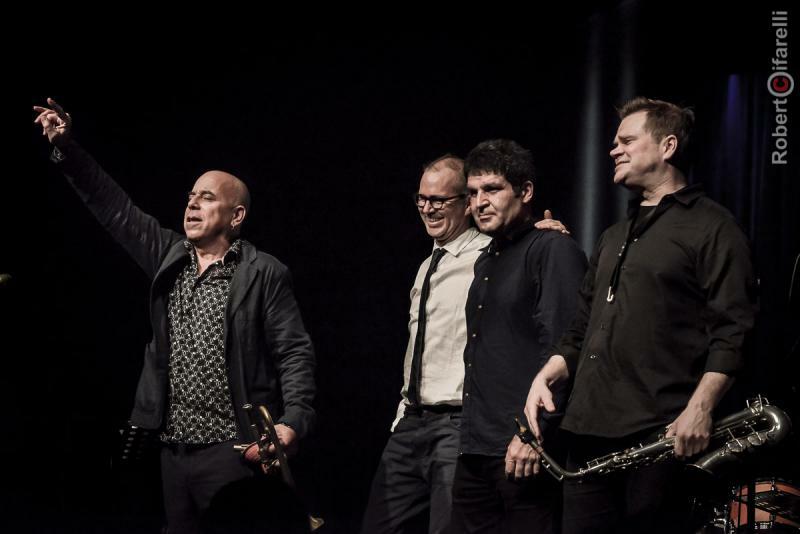 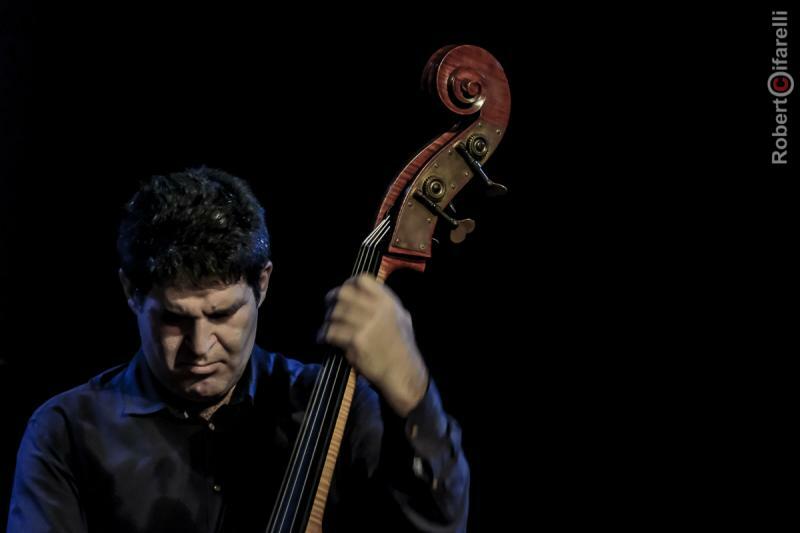 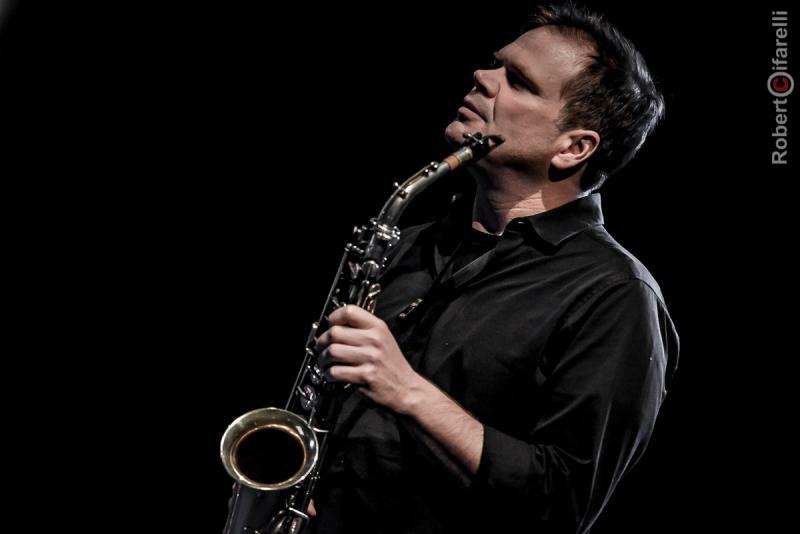 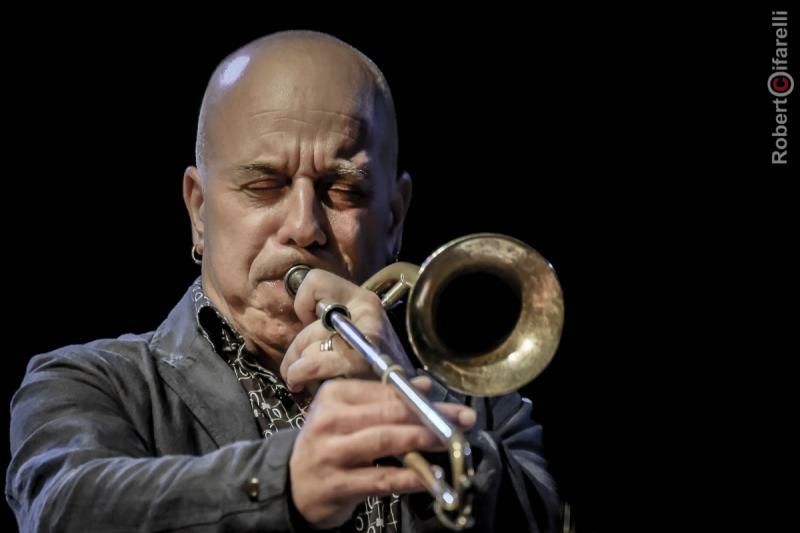 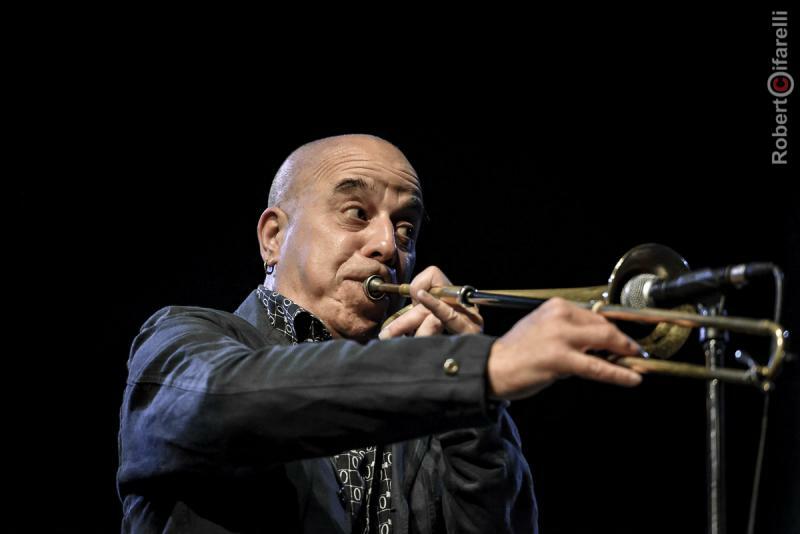 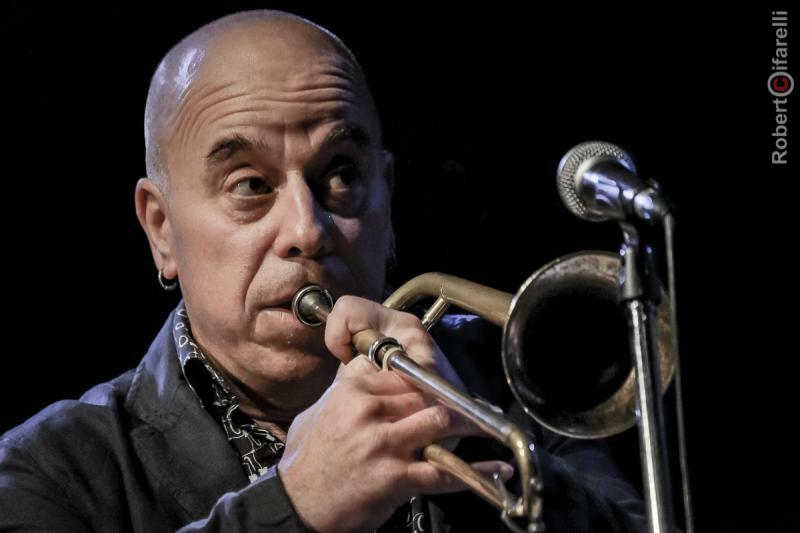 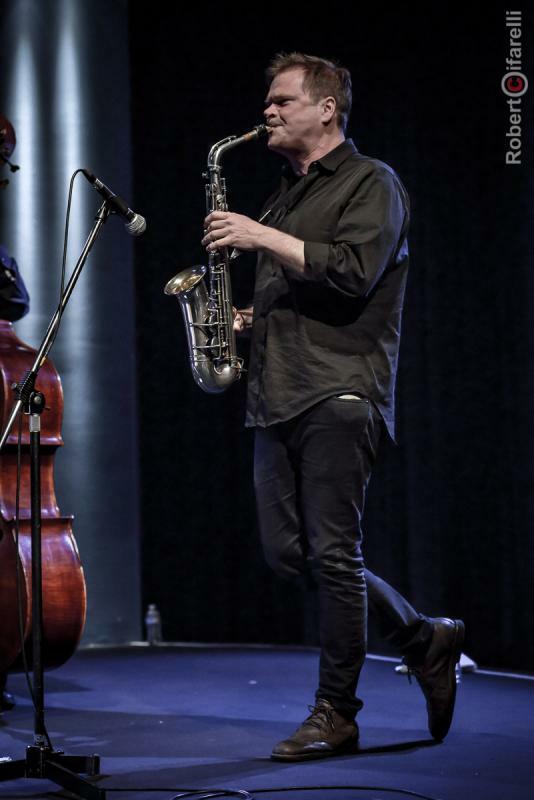 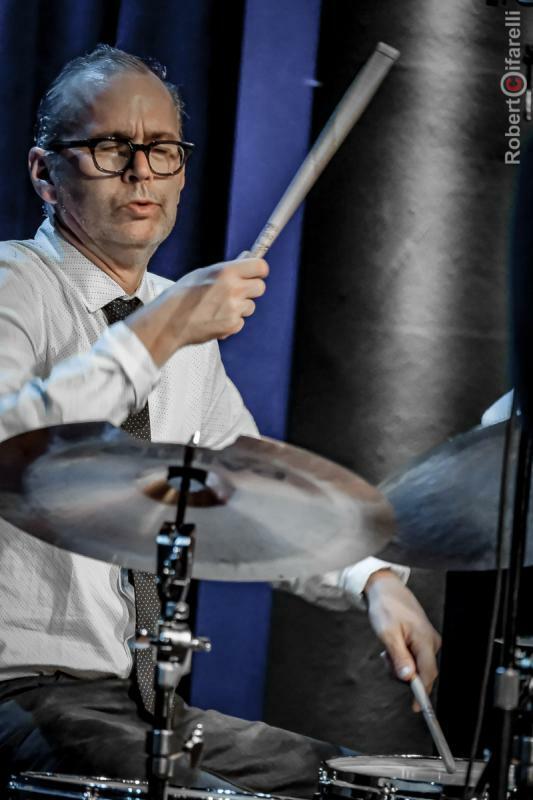 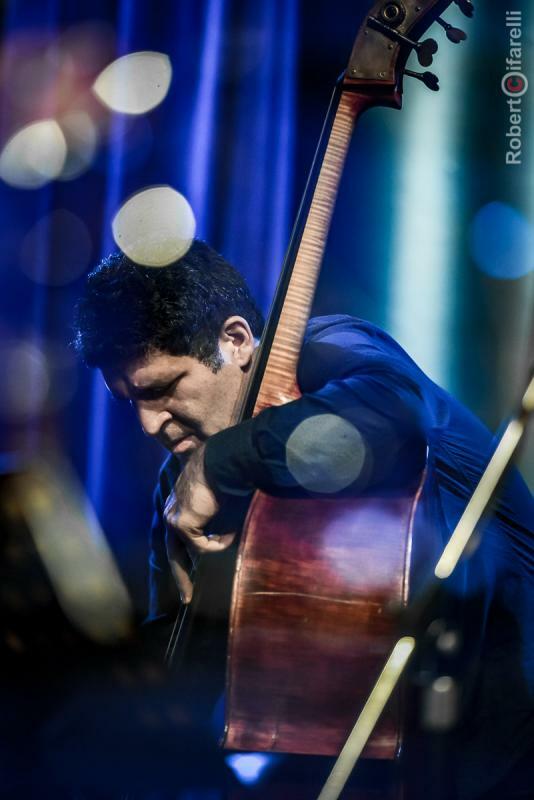 Photos of the concert by Sexmob, the fiery quartet featuring Steven Bernstein, Briggan Krauss, Tony Scherr and Kenny Wollesen, which performed for the first time in Milan, at the Blue Note Jazz Club, in front of a warm audience of music enthusiasts. 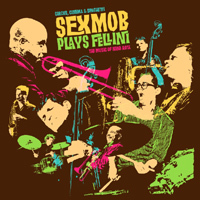 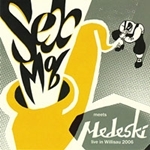 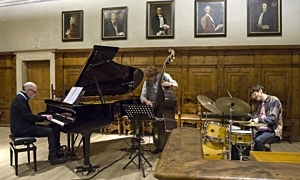 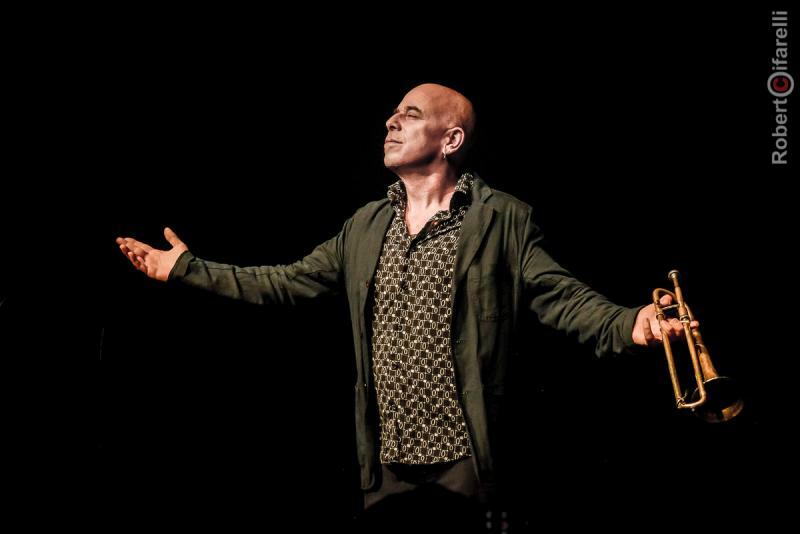 Sexmob played a captivating mix of original music and compositions from the soundtracks of Federico Fellini's movies written by Italian composer Nino Rota. 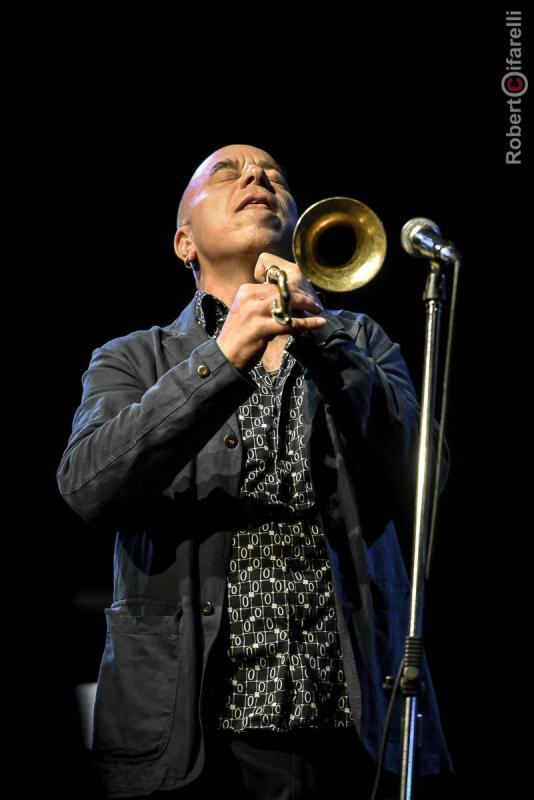 As always, Sexmob infused the performance with irony, sudden changes and continuous surprises.